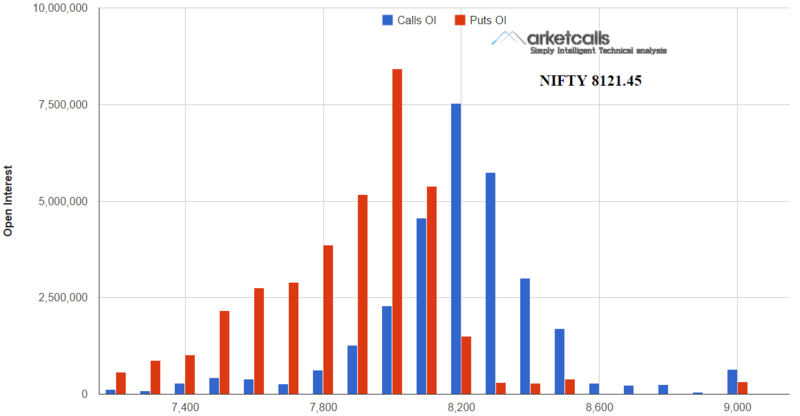 Nifty and Bank Nifty Hourly charts are in positional buy mode and bank nifty very recently turned to positional buy mode on last trading session. Currently the support zone comes around 8019 and 15841 respectively. Reverse you position to positional sell mode if the support zone breaks on the hourly charts(on closing basis). India VIX on the hourly charts is in positional sell mode for a very long time since mid of july 2014 and currently the resistance zone comes around 14.11. 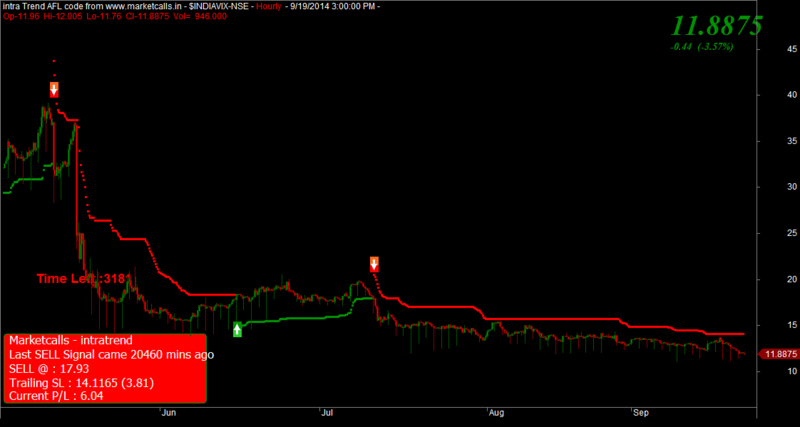 And also it should be noted that INDIAVIX is trading below sub 12 level. 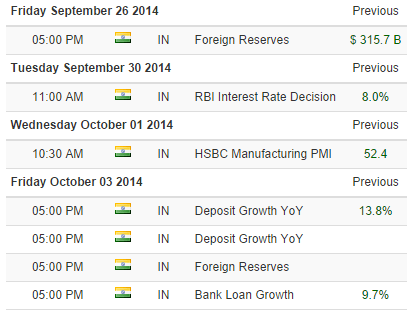 Do you think INDIAVIX will mode to signle digit from here? I really like your comments and i think yours is the first website which gives chart on futures contract. Should really appreciate your efforts. If possible can you add a table with all futures contracts on that along with buy and sell signals. It will surely a beneficial for tracking moments in all the futures contracts.